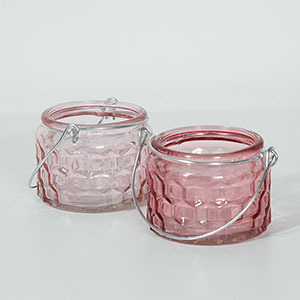 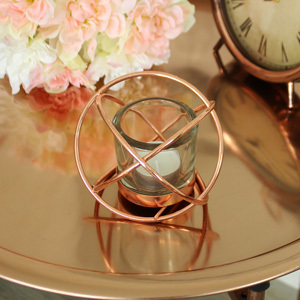 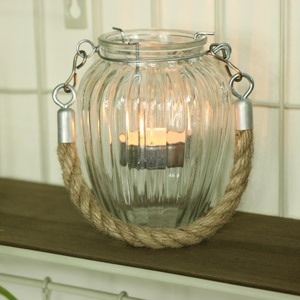 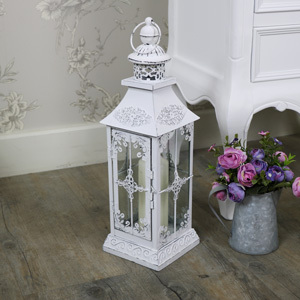 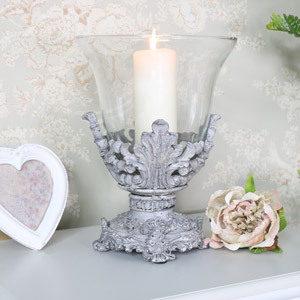 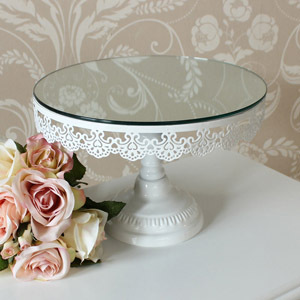 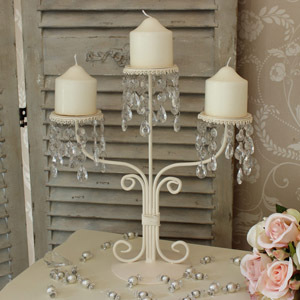 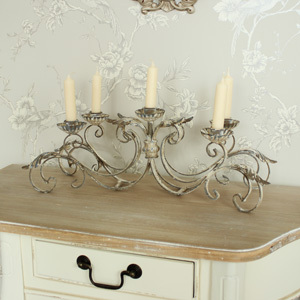 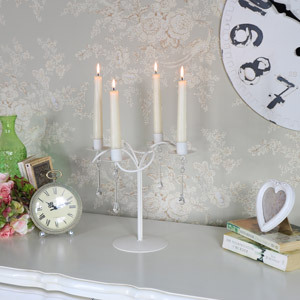 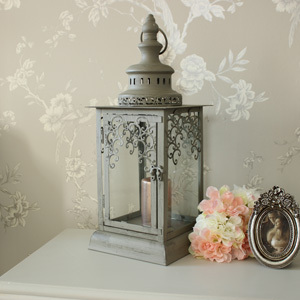 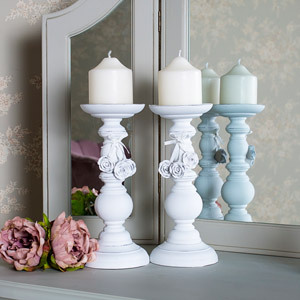 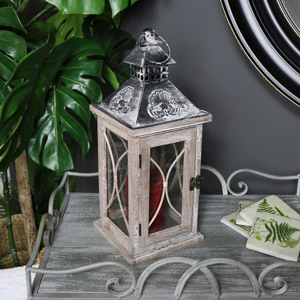 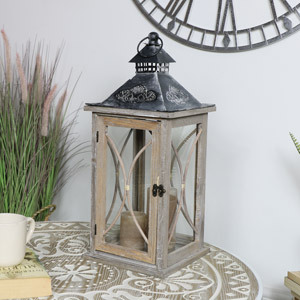 Here at Melody Maison we can help with a selection table centres, bird cages, shabby chic candelabras etc. 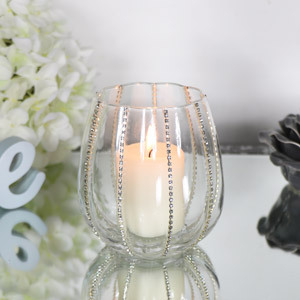 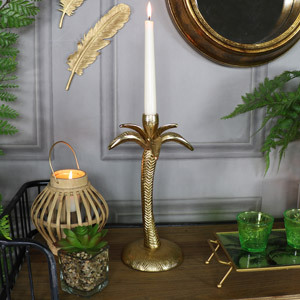 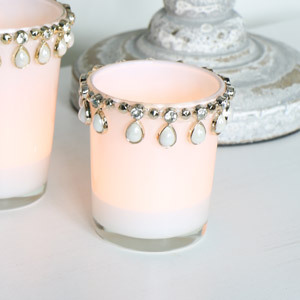 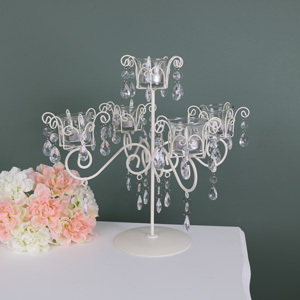 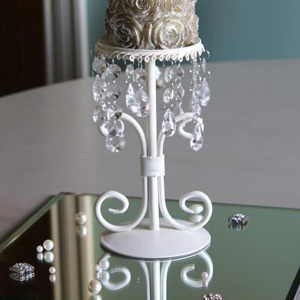 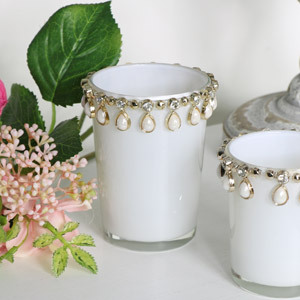 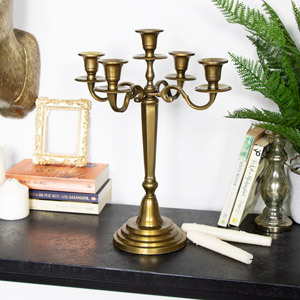 We specialise in Candelabra of all colours and sizes and elegant accessories perfect for decorating a wedding venue, creating unusual favours or giving as delightful, inspired gifts. 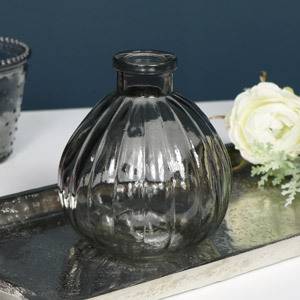 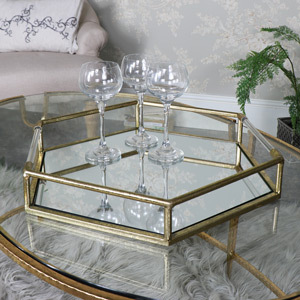 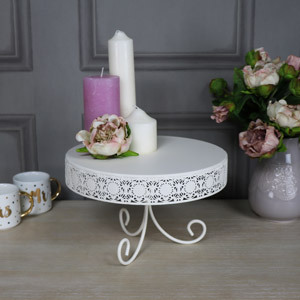 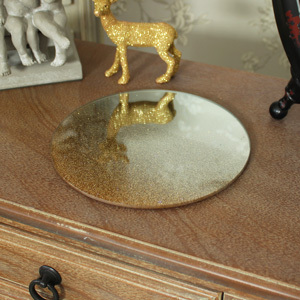 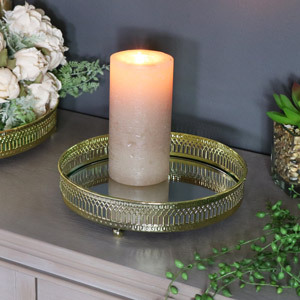 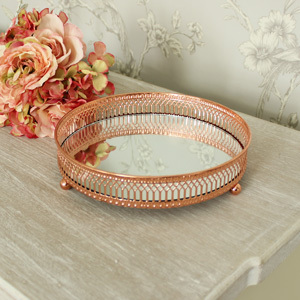 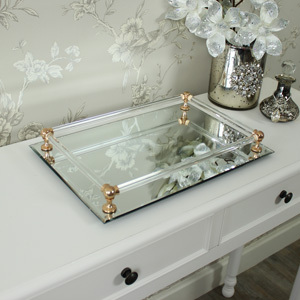 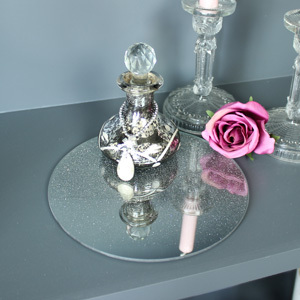 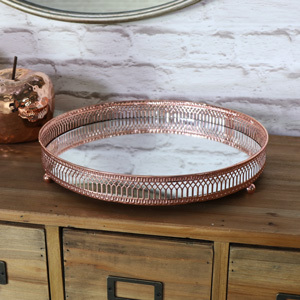 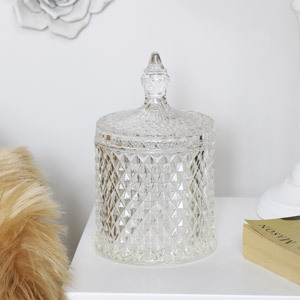 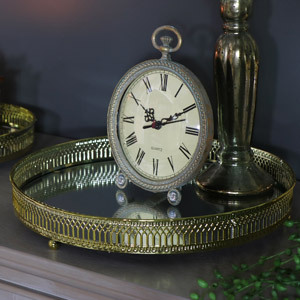 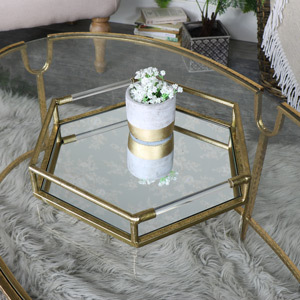 We now offer discounts on multiple purchases of candelabras and birdcages and mirrored candelabra plates, simply put the items in your basket to see the discount. 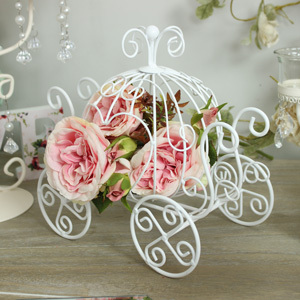 If you are looking for Cream candelabra table centres, or bird cage table centres, you are bound to find one in our extensive collection. 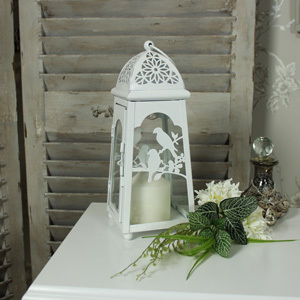 Ivory wedding decor is always a popular choice, so most of our lanterns, candelabras and wedding flowers come in Ivory, white and cream. 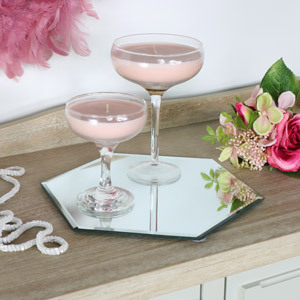 We also stock rose posies, individual artificial stem flowers, in pink, mauve and peach tones. 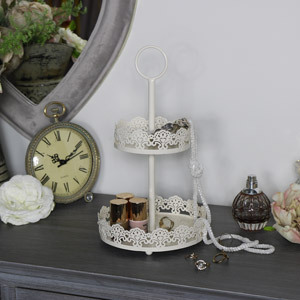 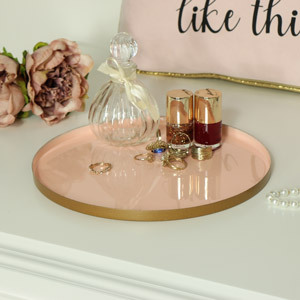 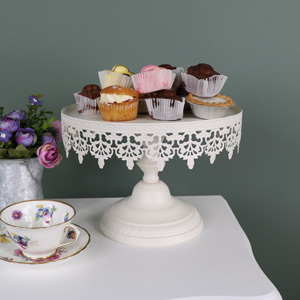 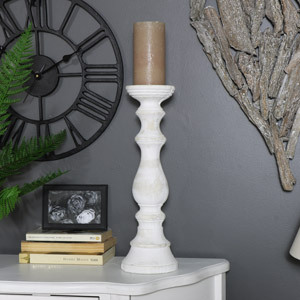 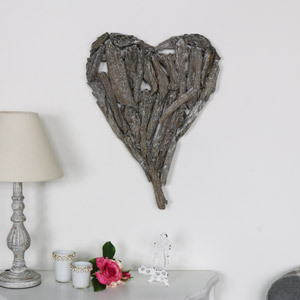 Shabby chic, country style, and rustic wedding themes have never been more popular, so if you are looking for wooden wedding accessories, or pretty wired garlands, we offer them all. 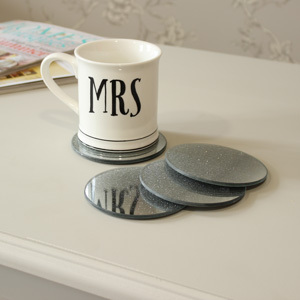 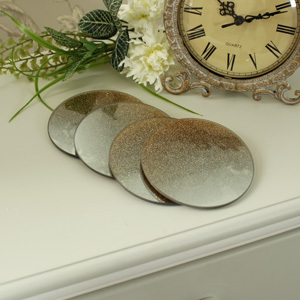 They make great thank you gifts for wedding guests too!